Entries are now open for the Midlands Fashion Awards 2019. The awards celebrates the best independent, emerging and creative talent from across Birmingham and the wider Midlands region in nine categories. The awards are open to fashion and accessory designers, stylists, make-up artists and fashion photographers. 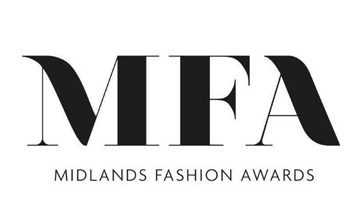 To apply to take part in the 2019 awards, which will take place at The City of Birmingham Symphony Hall, CBSO Centre on 11 October, visit midlandsfashionawards.co.uk. The deadline for entries is 14 June.